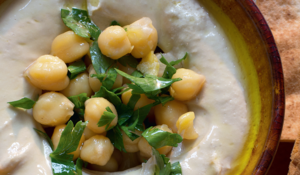 From Tony Kitous, this Lebanese recipe is an unusual sweet. 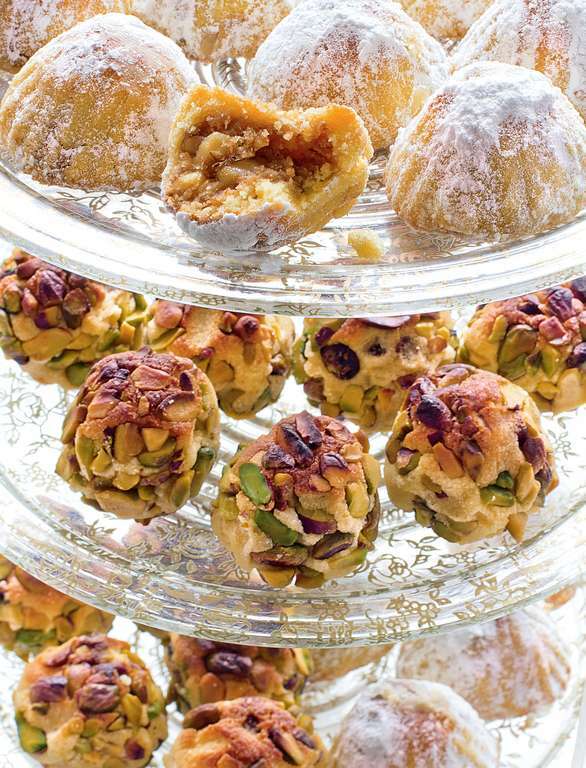 The cookies, or maamoul, blend floral orange blossom, sticky dates and a crunch of pistachio. These cookies, known as maamoul, are one of my favourite sweets at Comptoir. 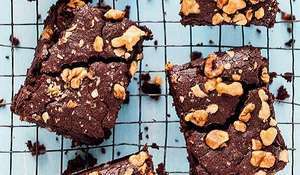 They have a slightly coarse and delicately sweet semolina butter pastry that surrounds a filling of dates or walnuts, and are simply dusted with icing sugar. The traditional recipe allows the dough to sit overnight and we think it gives the best result. The night before you want to make the biscuits heat the butter in a heavy-based saucepan until most of the milky solids have disappeared from the bottom then remove from the heat. Put the semolina in a bowl then stir in the melted butter, mixing well. Cover the bowl and leave overnight at room temperature. The following day, mix in the salt, sugar, almond extract (or mahlab), orange and rose waters. Dissolve the yeast in 1 tablespoon of warm water then add to the bowl. Cover the bowl and leave for 1-2 hours at room temperature before using. For the filling, purée the dates, butter and cinnamon until smooth. 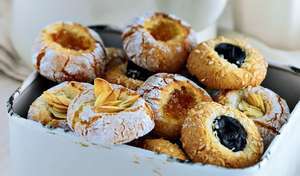 For each pastry, take 30g of dough and roll it into a ball. Place the ball in the palm of one hand, then press into the ball to make a hollow almost through to the other side. 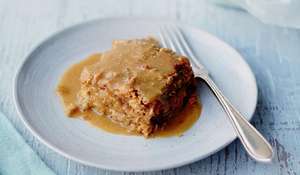 Place 20g of date filling inside, push the pastry gently up around it with your thumb, then pinch joins gently to seal it. 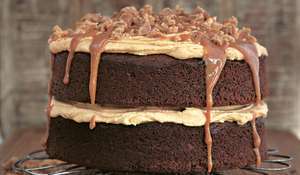 Place on a baking tray lined with non-stick paper, join-end down, and press the prongs of a fork 4-5 times around the sides to make groove impressions. Heat the oven to 160°/140°C fan/gas 2 1/2 and bake for about 25-30 minutes or until just beginning to brown on the base and very top. Once cold, dust well with icing sugar, and serve. 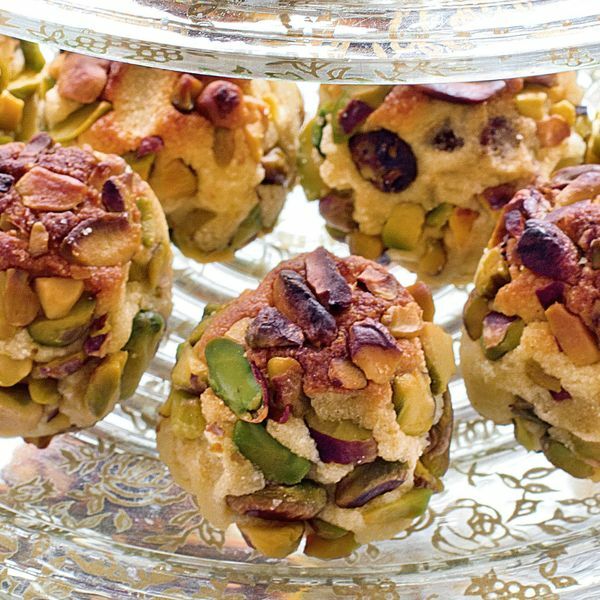 If you would like to add a crunchy coating of pistachio to your pastries, just press chopped or slivered pistachios on to the outside of the dough and bake in the same way. If you want very green pistachios, blanch the shelled nuts in boiling water for 15 minutes, then peel the skins off as this both reveals and intensifies the green colour. 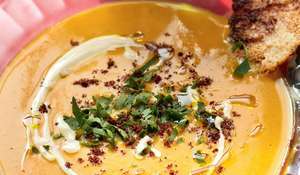 Tony Kitous put glamour into Middle Eastern cuisine at his London restaurants Levant and Kenza. 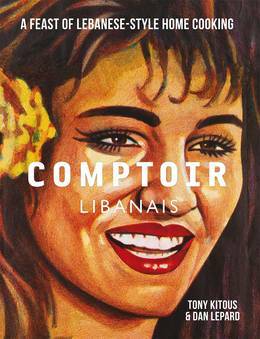 He has now brought Lebanese home style to the high street with Comptoir Libanais.